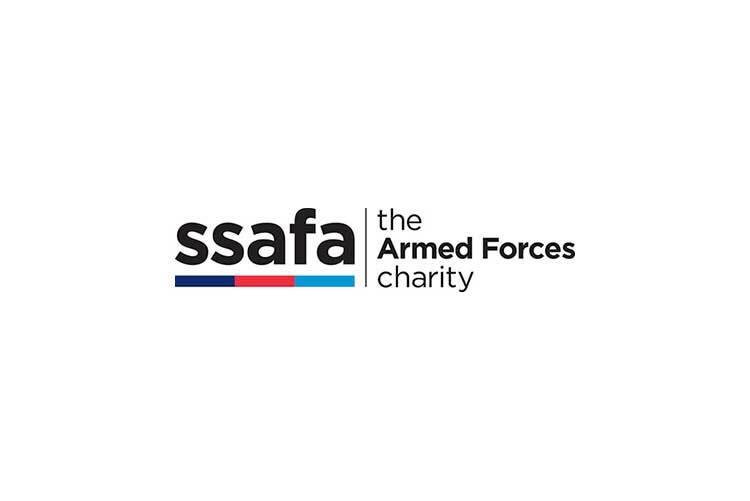 Armed Forces & Veterans Breakfast Clubs run by veterans for Veterans and are FREE to attend and will always remain FREE with the original values. 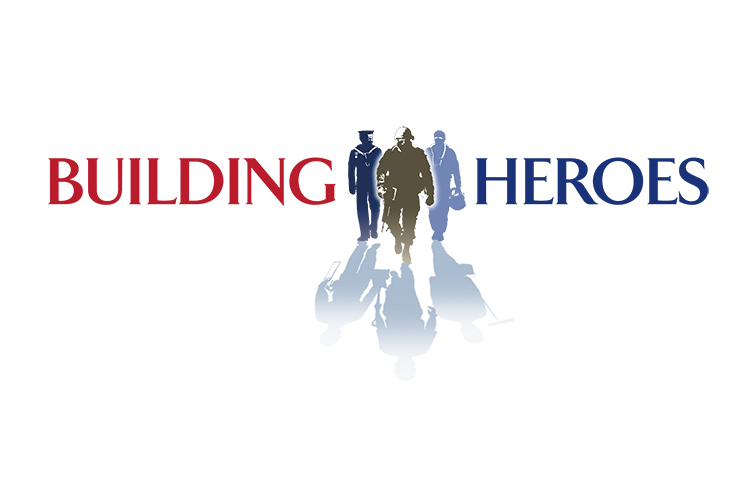 Building Heroes (www.buildingheroes.org.uk) Building Heroes provides skills training to Military Veterans and support into employment in the building trades. Our aim is to tackle unemployment amongest those who have kept us safe by offering them a seamless transition to a new career in construction. 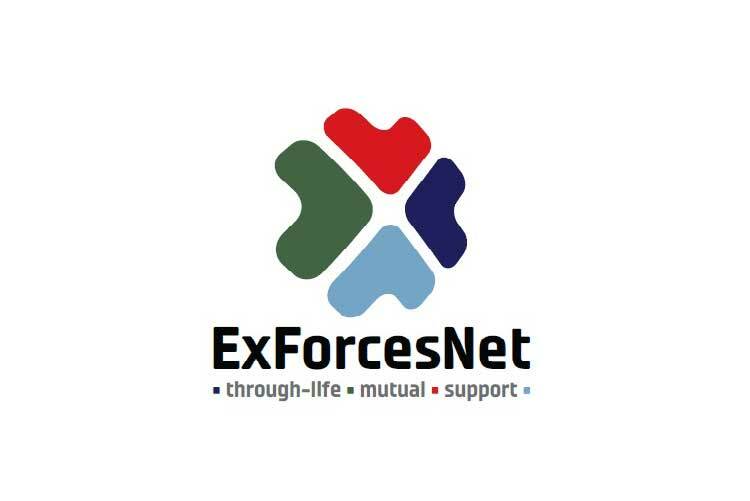 ExForcesNet (www.exforces.net) is a website with News, Blogs and Information to support in the transition period and thereafter. There is a network of support developing for people looking to have their CV translated from Military language to Civvy, or updated. The strap line for the site is “Through life Mutual Support”, and this remains the focus and the tenet of the site and the people involved. Sign up and get involved in the forums and blogs. We believe that the commitment of our Forces and their families deserves our lifelong support. 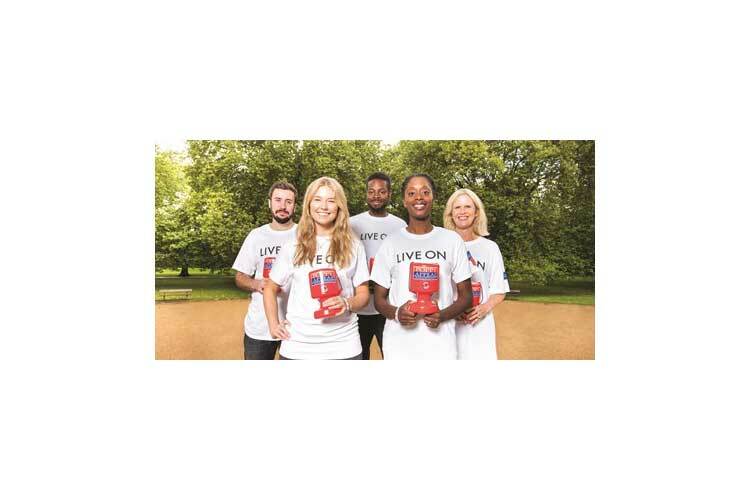 So we provide practical, emotional and financial support to anyone who is serving or has ever served and their families. Whenever you need us, we’ll do whatever we can to help. 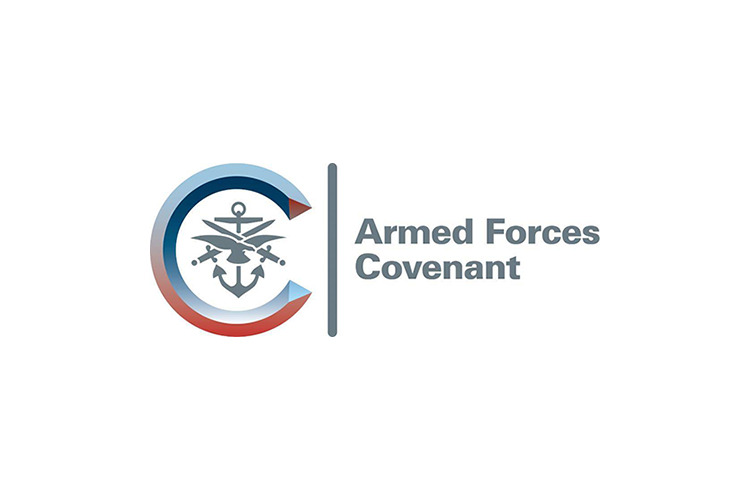 The Armed Forces Covenant is a promise from the nation that those who serve or have served in the armed forces, and their families, are treated fairly.